The following article applies to two people: those with piles of cash lying around collecting dust, and those who one day hope to have that problem. Here at CGN, Chad likes to use a pyramid analogy to discuss the pieces of a healthy investment portfolio. Lot’s of different things could be considered an investment – 401(k), IRA, brokerage accounts, real estate, a friend’s start-up business, private equity in a hospital – so how much of each kind should you have?? The first and most foundational piece of a solid portfolio pyramid is your retirement accounts. Retirement accounts (both qualified plans through work and IRAs) typically make up the largest portion of anyone’s portfolio. If you have piles of cash lying around, step one is to make sure you are maxing out every retirement account contribution you can make. Skipping to the end, the very top of the pyramid is private or illiquid investments and should constitute the smallest portion of your portfolio. The most common mistake we see is people first maxing out their retirement contributions, and then putting excess cash into their buddy’s startup, a local restaurant, or real-estate. While these investments aren’t inherently bad, they are risky and generally difficult to see a return on. 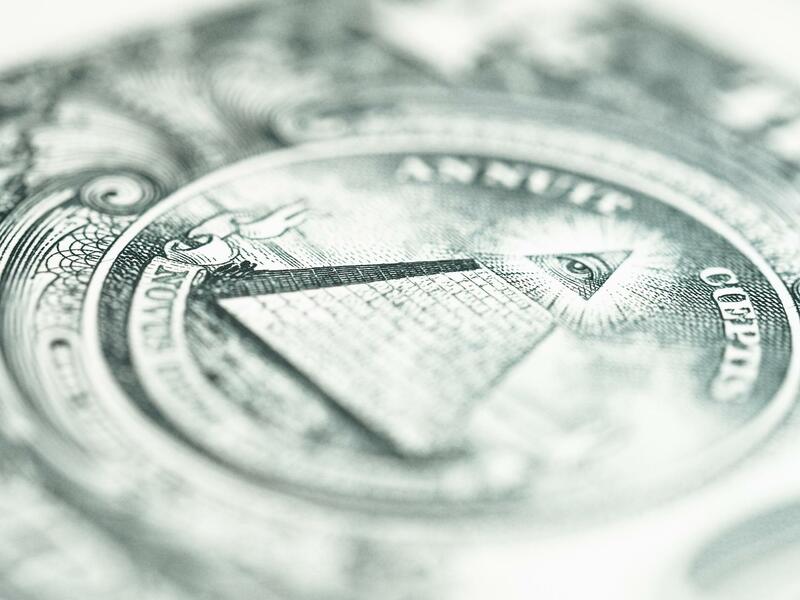 Enter the sometimes-forgotten middle slice of the pyramid: the taxable investment account. Once you’ve maxed out retirement accounts, the next most efficient place for your dollars is in a taxable investment account. This money can be considered essentially emergency savings (although invested for the long-term) as you can access it for zero penalties besides potentially recognizing capital gains. If you’ve maxed out your retirement contributions and then invested in private, illiquid things, it’s time to backtrack and fill in the taxable account bucket. If you’re planning out future dollars you don’t yet have, start with retirement and establish a taxable investment account BEFORE investing in something you may never get back.